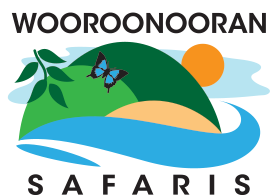 Wooroonooran Safaris offer day tours to World Heritage listed Wooroonooran National Park, located south of Cairns city, Australia. 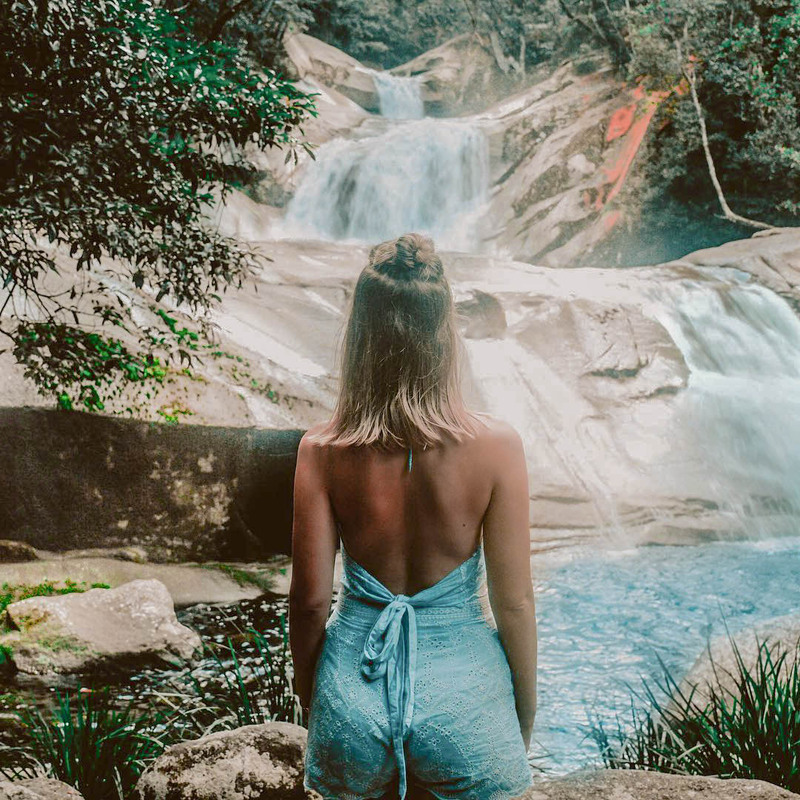 Departing from Cairns and visiting pristine rainforest attractions such as Josephine Falls, Babinda Boulders and Eubenangee Wetlands, our tours allow you to revitalise yourself in tranquil rainforest settings. 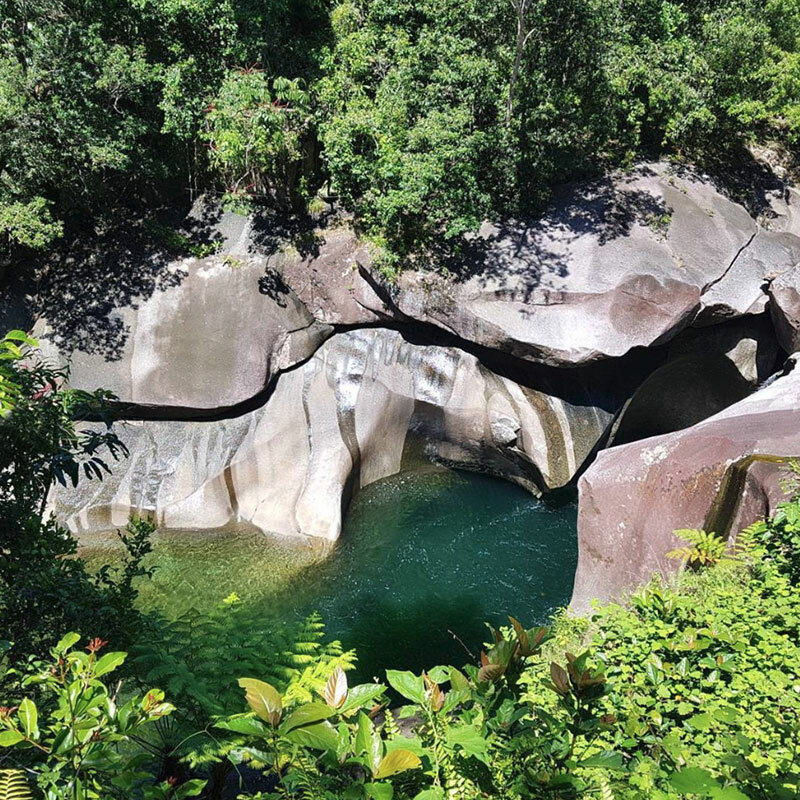 Woooroonooran National Park is an area of unsurpassed beauty that contains the 2 highest mountains in Queensland, numerous waterfalls, rivers, wallabies, crocodiles, and some of the World’s lushest and most ancient rainforests. Our tour offers an educational first-hand rainforest experience, brilliant photographic opportunities at each location and creates incredible lifetime memories. Tours are available in English, French, Italian, Spanish and German. Walk along a rainforest path to the magnificent, breath taking granite gorge created over millions of years. Listen to the ancient legends about the creation of the giant granite boulders. Learn about the evolution of one of the world’s oldest rainforests. Swim in cool crystal waters with fish and turtles. Relax in the sun or under an ancient rainforest tree. Come and take a crocodile river cruise if you dare! See massive crocodiles basking in the sun in their natural domain. Learn about the unusual breeding habits of the giant reptilian beasts. Enjoy some birdwatching along the fringes of ancient mangrove forests, and discover an environment so valuable to the Great Barrier Reef. Enjoy a full sumptuous buffet meal at Roscoes restaurant in the delightful country town of Innisfail. 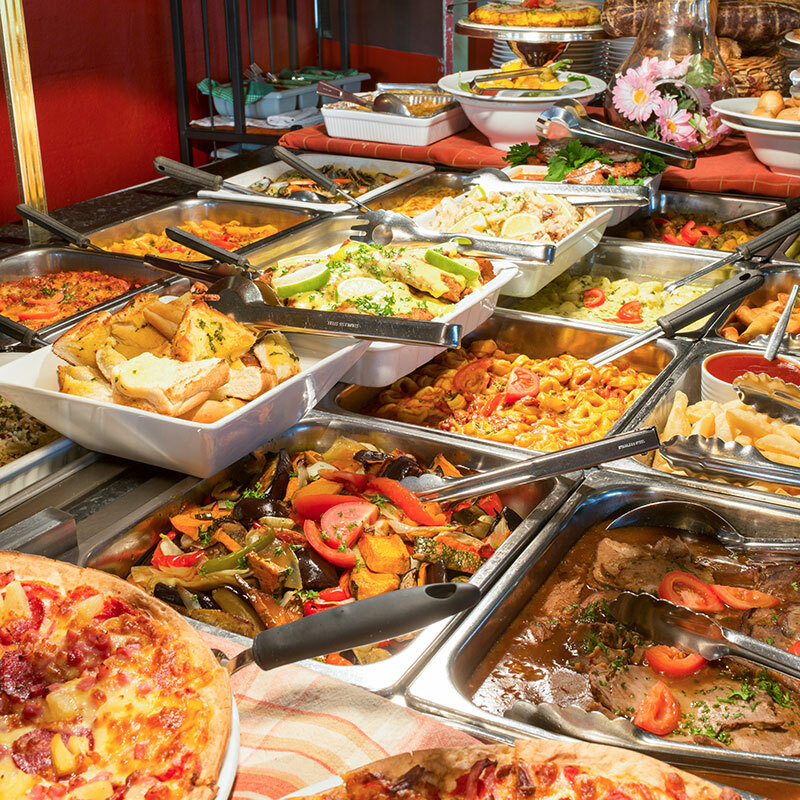 Choose from a wide variety of salads, vegetable dishes, hot meats, pasta, pizza, and an outstanding buffet of desserts, tea and coffee. Josephine Falls is a secluded waterfall, located at the foot of Queensland’s tallest mountain, Mt. Bartle Frere (1622m). A series of waterfalls flow into large pools surrounded by boulders. Rainforest trees hang over the water, keeping it cool and refreshing. Take a short walk through massive rainforest trees. See and learn about the amazing features of a rainforest: Lianas, Buttress roots, canopy and cauliflory! Take an adventure walk through this natural crocodile breeding habitat. Learn all about the amazing breeding cycle of this reptilian beast. Enjoy the spectacular views over this magnificent wetland. Enjoy birdwatching for Jabirus, Whistling ducks, Egrets, Rainbow Bee Eaters and many other bird species, including migratory birds.